Owusu-Ansah, who is from Ghana, began working for Coca-Cola in 1999 as a call center customer service representative. He was promoted three times to become a quality assurance specialist where Owusu monitored the performance of frontline call center associates. At an evaluation meeting he claimed that between 2000 and 2009, he experienced several discriminatory incidents because of his nationality. Owusu then grew agitated and begin to bang his hand on the table saying that "someone was going to pay for this!" His manager alarmed by the outburst consulted a company security manager about the threatening behavior who recommended that Owusu meet with an independent consulting psychologist who specialized in crisis management and threat assessment. The psychologist met with Owusu and told Coca-Cola that he had concerns about Owusu's emotional and psychological stability, and "there was a strong possibility he was delusional." 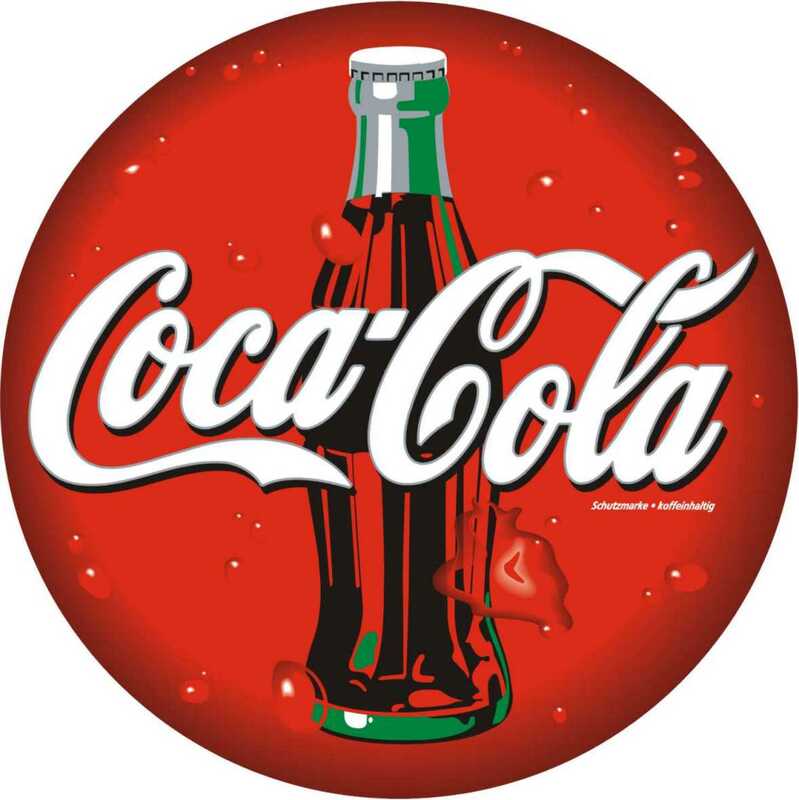 Coca-Cola placed Owusu on paid leave as the psychologist's suggested. Eventually Owusu was referred to a psychiatrist with whom he initially refused to cooperate with. Later he underwent a personality test when Coca-Cola told him he needed to complete an evaluation to keep his job. The test placed Owusu within normal limits, and was cleared for work and returned to Coca-Cola. Owusu then sued Coca-Cola, alleging it violated § 12112(d)(4)(A) of the Americans with Disabilities Act (ADA), which says employers cannot conduct medical test on employees to determine whether they have a disability, unless the test is job-related and is a business necessity. The 11th Circuit Court of Appeals in Atlanta looked at Owusu's job description,, after his case was dismissed by the District Court, and held on May 8 that Coca-Cola's fitness for duty test was valid because it contained an essential function related to his ability to handle job related stress: "employee's ability to handle reasonably necessary stress and work reasonably well with others are essential functions of any position.” Franklin Owusu-Ansah v. The Coca Cola Company. 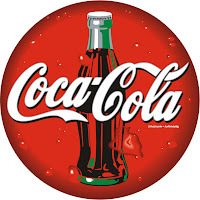 The Court went on to explain: "On this record, we conclude that Coca-Cola had a reasonable, objective concern about Owusu-Ansah's mental state, which affected job performance and potentially threatened the safety of its other employees." Common Sense Counsel: A well drafted job description, good paper trail and an outside consulting doctor saved Coca-Cola in this case. Faced with an employee's threatening behavior, an employer must take action based on reasonable objective concerns which affect performance or safety. Take these steps today to be able to safely act tomorrow: 1) upgrade your job descriptions to make them ADA compliant listing essential duties, functions, knowledge, qualifications and work environment; 2) ask the employee for feedback and suggestions; 3) once revised, have the employee sign the job description and date with a supervisor witness; 4) use the new job description to make a multitude of decisions such as: hiring, promotion, discipline, fitness for duty, FMLA, ADA, FLSA, etc; and 5) engage a good occupational doctor to help you make reasonable objective decisions. Tommy Eden is a Lee County native, an attorney with the local office of Constangy, Brooks & Smith, LLP and a member of the ABA Section of Labor and Employment Law and serves on the Board of Directors for the East Alabama SHRM Chapter. He can be contacted at teden@constangy.com 334-246-2901.